Whether Pro or Novice, sight fishing in itself is a life changing experience. Let Tides Right put you on the fish in any one of the several locations we offer charters in. 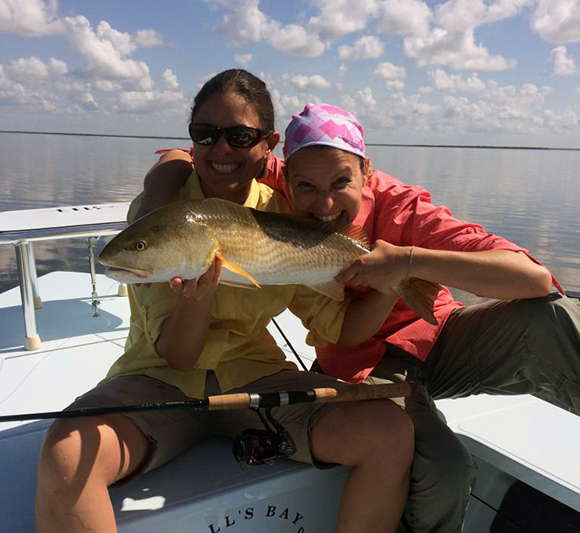 To the North near Key Biscayne some of the best Bonefishing opportunities exists, while at the same time the grass flats are teaming with Sea Trout, Snapper, Snook, and Tarpon. Looking for something a little more “toothy”? 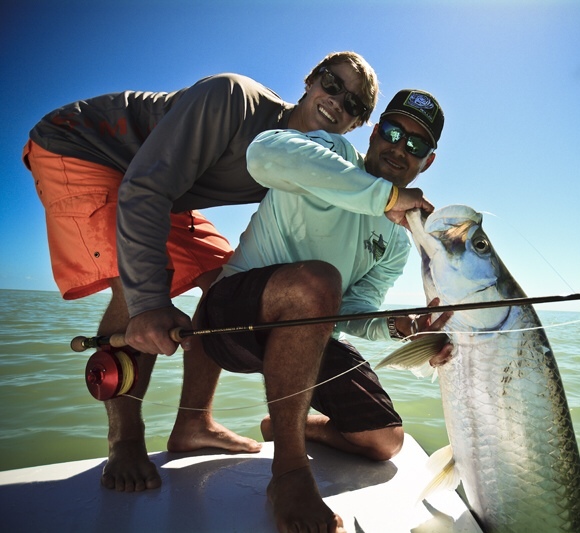 Biscayne Bay in Miami has some monster Barracuda that are sure to give you an exciting fight on light tackle. 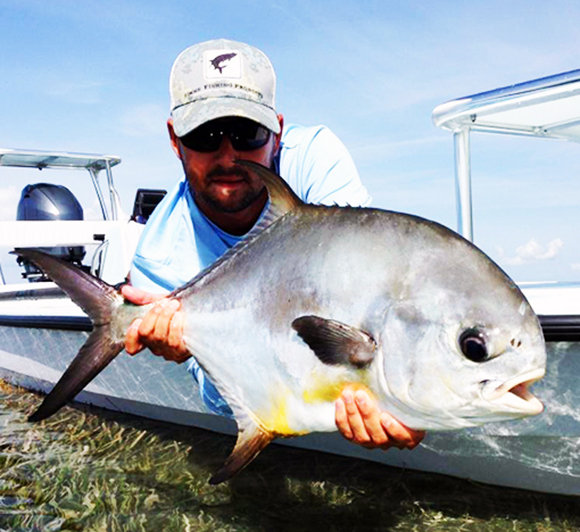 To the south of Miami, Tides Right Fishing Charters offers better shots at Permit and Bonefish, while poling through some of the most serene flats in the state. Floating just inches above the bottom in crystal clear waters, poling these flats and looking for tails is an amazing experience. 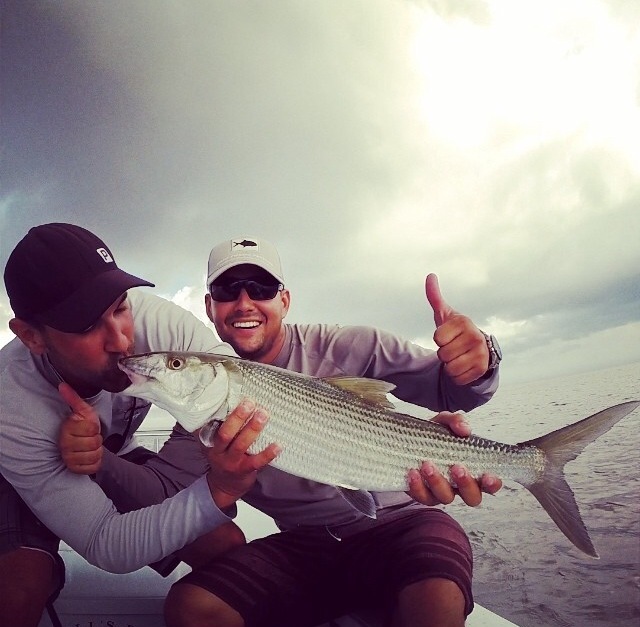 Bonefish is one of the most exciting and popular fish to target during fishing charters in Miami.